The art of balance is a hard one, but it doesn't necessarily require turning down that shot of tequila. You don't have to sacrifice badassery to achieve spirituality. You can make the conscious decision to choose peace, day in and day out, without judgments, without malice--but hey, also without rules. 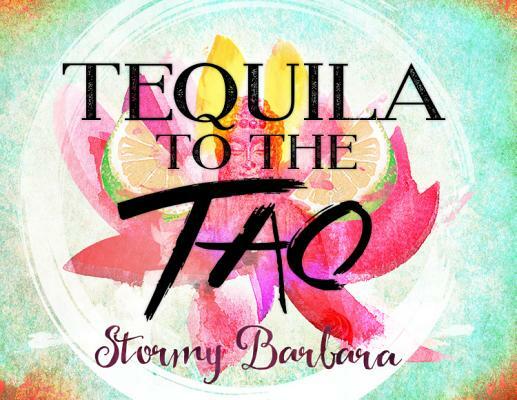 Tequila to the Tao is one twentysomething's take on how to live a mindful existence in an age of bar crawls and BuzzFeed articles. Spirituality multiplies life; it doesn't confine it. And ''the Way'' doesn't have to be boring. Everything that exists was once imagined. What do you expect for yourself? What makes you you? Tune in to the voice inside your soul that's just waiting to be heard.